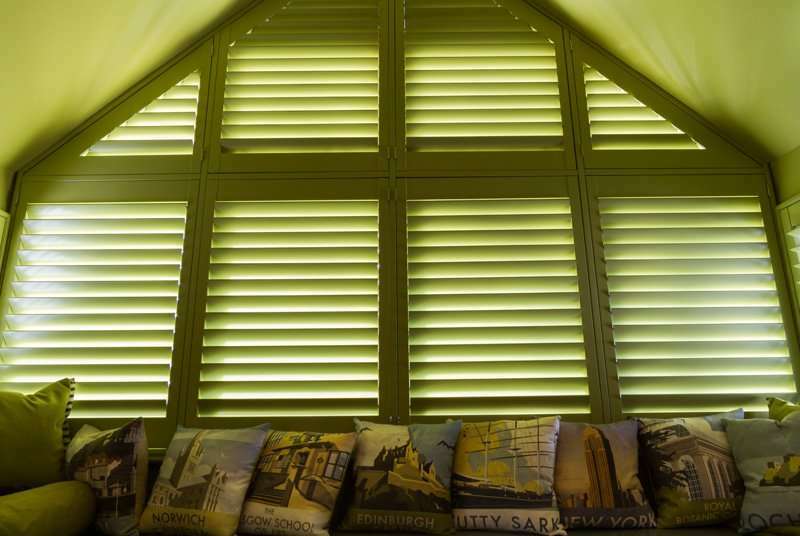 If you have a triangular window and you need to cover it, blinds are likely to be your best option. They’re versatile and, with a bit of clever engineering, can be created to fit this unusual shape. 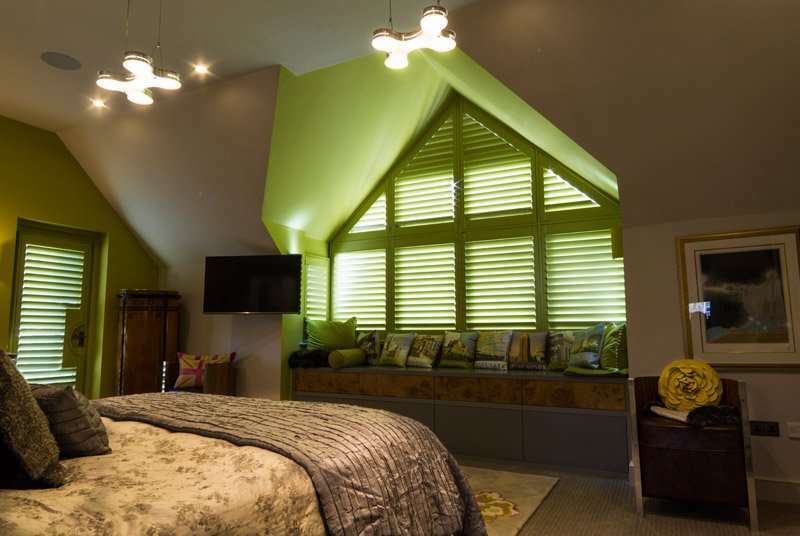 We always get asked to create triangular shaped blinds, and this is because we are experts in our field! 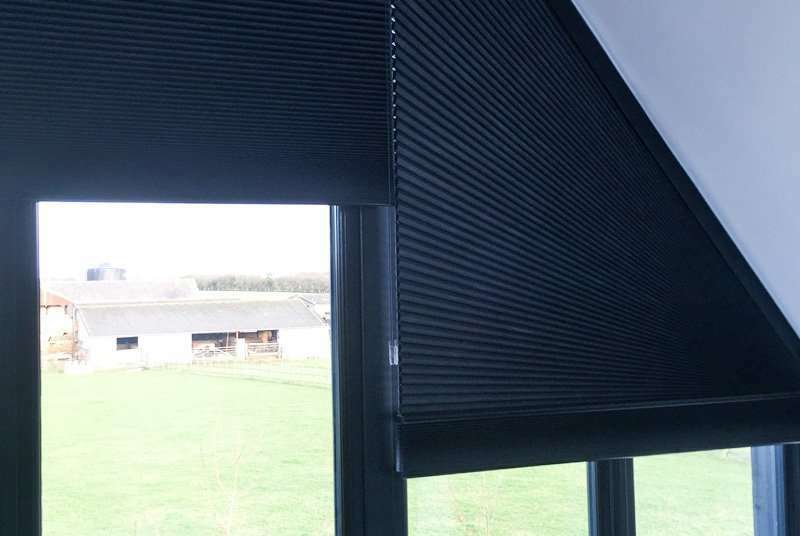 There are some places, such as unusual loft and building conversions (not to mention conservatory roofs), where no matter how difficult the customer has felt it maybe to find a shading/privacy solution, 99 times out of 100 we’ve been able to provide the answer. 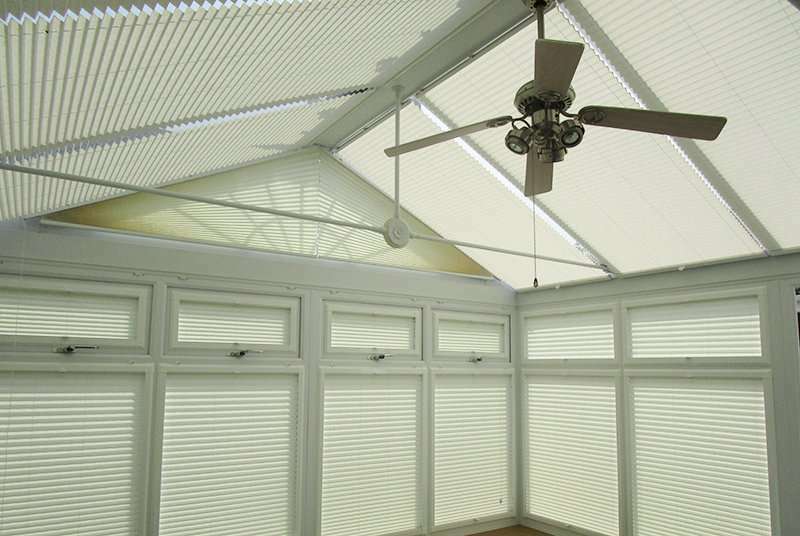 We can take a look at the space and decide which of our wide range of blinds and shutters could work in that particular situation. 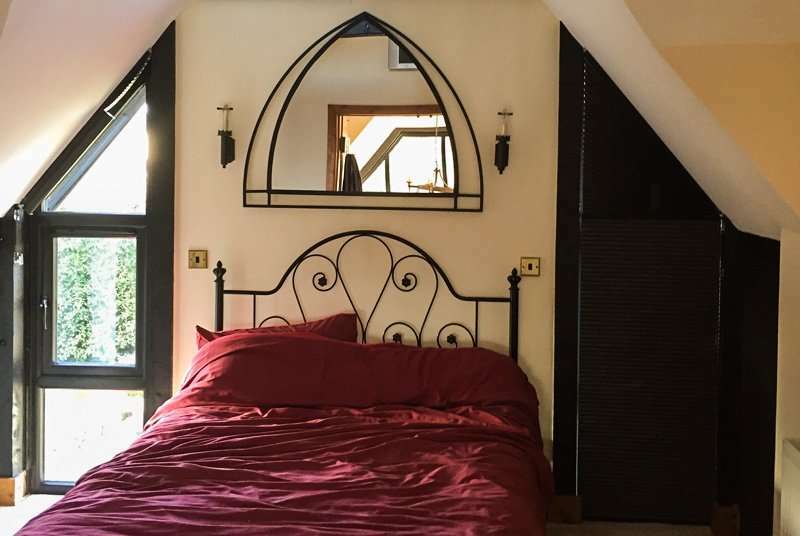 We’ll then measure, design and build to your requirements. 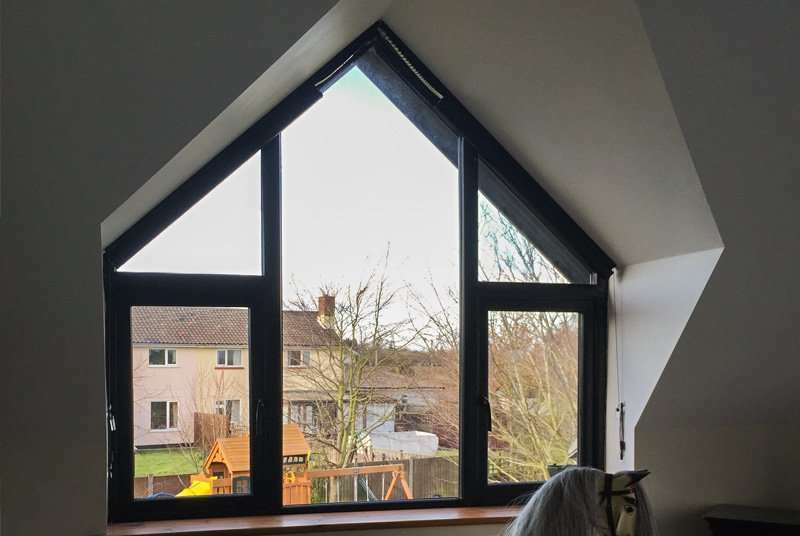 Any window – no matter the size or shape, we can help.